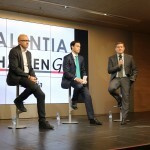 The Provincial Council of Bizkaia reaffirms its strong commitment to the highly-qualified young people from the territory and has just launched, through the bizkaia talent association and the collaboration of some driving companies from the economic system of the territory, the Talentia Challenge programme aimed at promoting them. It is an innovative initiative aimed at promoting and fostering the conditions and processes to attract, retain and link highly-qualified people to our territory thus enhancing the innovation and advanced knowledge of Basque organizations. This initiative stems from the well-known Talentia programme. Throughout its seven editions, this programme has helped more than 1,000 students from Bizkaia in the final year of their degree with the greatest potential from the three universities of the Basque Country: UPV/EHU, Deusto and Mondragon, bringing them closer to the scientific, technological and business reality of our country and guiding them in their professional development. 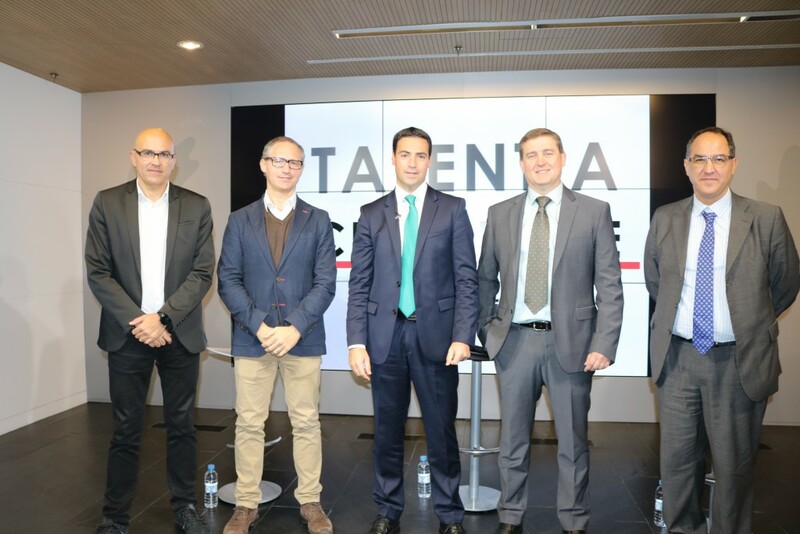 The Managing Director of bizkaia talent, Ivan Jimenez, says that: “with the Talentia Challenge programme, we want to go one step further and give those participants in the Talentia programme who are taking a master’s degree the opportunity to deal with a real challenge in a company, which will be proposed by the company itself and must be solved by a multidisciplinary team of Talentia Master’s Degree students adapted to the needs of the challenge concerned”. Up to now, several leading companies from Bizkaia, such as IDOM, ARTECHE, PARKE BIZKAIA, LANTEGI BATUAK and the Provincial Council itself have confirmed their participation in this project and presented the appropriate challenges. 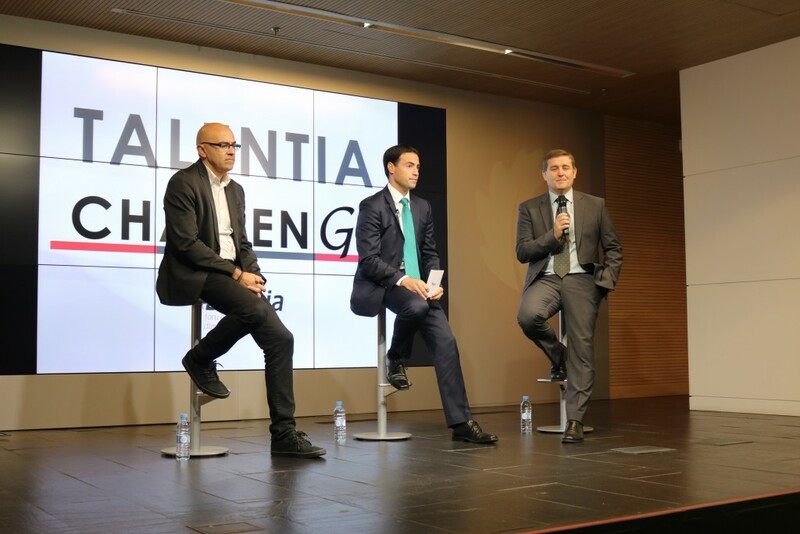 One of the challenges the participants in the Talentia Challenge programme will have to deal with is the challenge presented by the Provincial Council of Bizkaia to create a tool which makes it easier for young people to use services. This new version of the Gazte Txartela (Youth Card) will have to provide the opportunity to access aid for grants, transportation, studies and add more services in a simple way. Likewise, the participants in the programme will have to develop an e-Commerce model on a product line, generating the appropriate dynamics for its implementation, as well as analyzing and defining the business model for the online sale of standardized products of the Arteche Group. 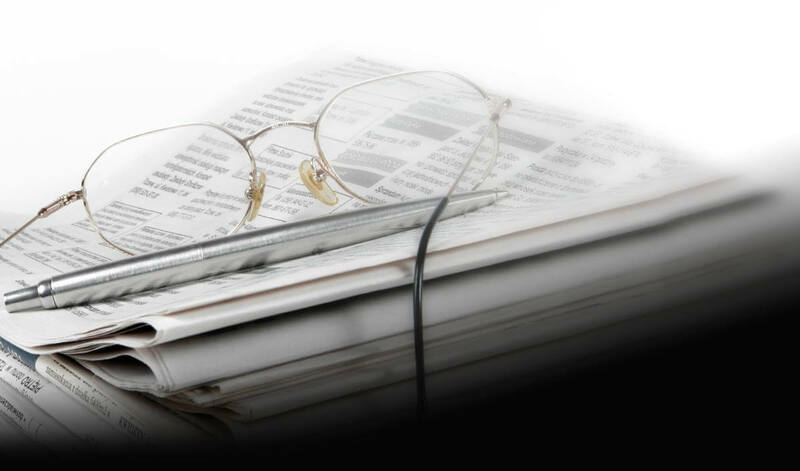 They will also have to study how to produce a scorecard at IDOM organization to enable data correlation and the identification of market trends and indicators. 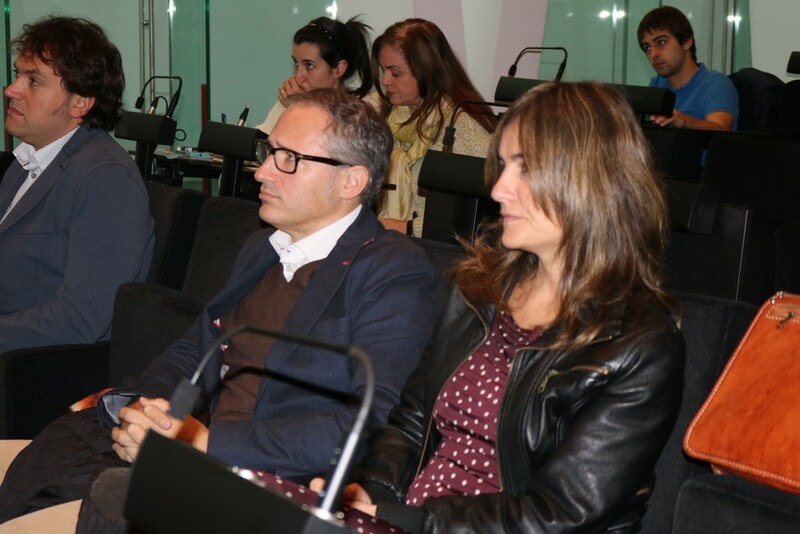 Lantegi Batuak has launched a challenge involving the transformation of their current business activities through the search for new employment alternatives and spaces for the disabled in Bizkaia. As for Parke Teknologiko de Bizkaia, they challenge the participants in the Talentia Challenge programme to increase the added value of the Park for the professionals and companies it comprises through the search for innovative needs, trends, products and services. All the companies and entities which take part can have the “landmarks or quick wins” established during the Programme monitored and coordinated by the organization itself and by the coaches of the teams with the involvement of specialized professionals and mentors who will collaborate in the CHALLENGE of the company. Likewise, organizations will have the opportunity to attend work presentation and evaluation sessions or to have a presentation and discussion session with the groups and works they wish. To respond to the challenges, there will be a selection process involving all the candidates after which six multidisciplinary groups comprising between five and seven students who have participated in the previous editions of the Talentia Programme will be formed. There will be profiles from all the academic disciplines of the Basque universities with the best academic records and the specific training to tackle each challenge. 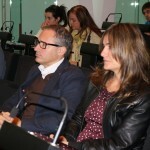 According to the Director of bizkaia talent “the selected participants will undergo an accompaniment process for four months, from February to June next year, during which they will have a tutor from the company involved in the challenges, a team coach who will support the team in their development and mentoring by experts from various specialities with whom they can contact to deal with the proposed challenge”. Likewise, all those selected to respond to the challenges will receive training in innovative methodologies.